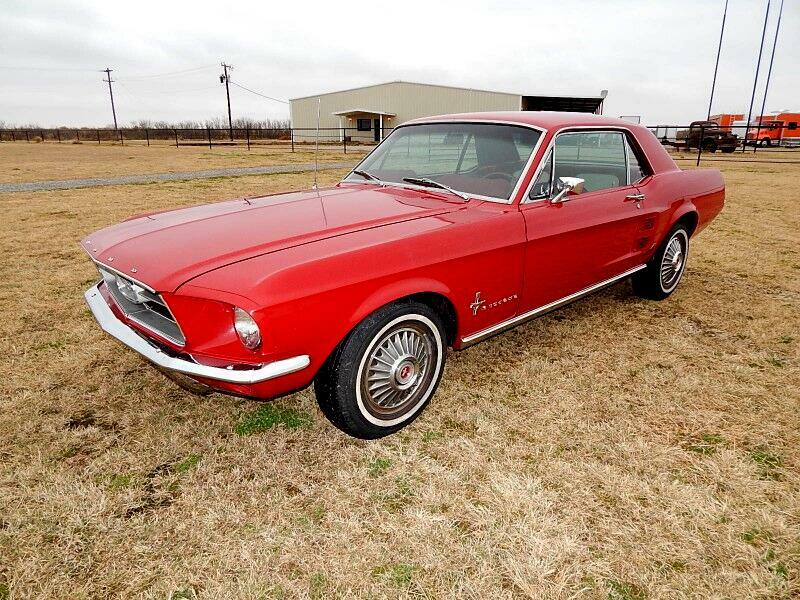 1967 Ford Mustang Powered By A 289 V-8 Automatic Transmission. Power Steering Front Power Disc Brakes and this is a Factory AC Car. Painted in Rangoon Red With A Two Tone Red And Cream Interior. This is a Factory C Code Car. All New Floors And Front End If You Are Looking For A Very Nice Car to Drive Around or Show Here It Is.